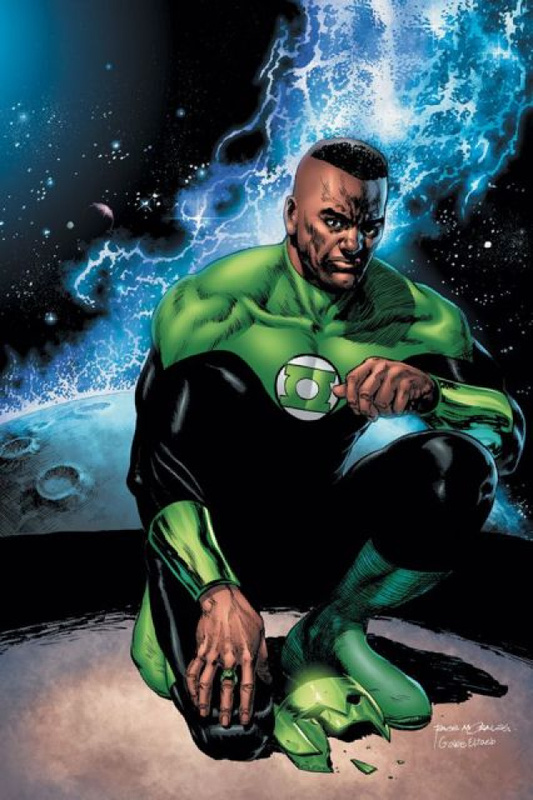 In the aftermath to "War of the Green Lanterns," John Stewart and Kyle Rayner's world is left completely shattered. And they start to pick up the pieces starting right here and now. It won't be pretty.